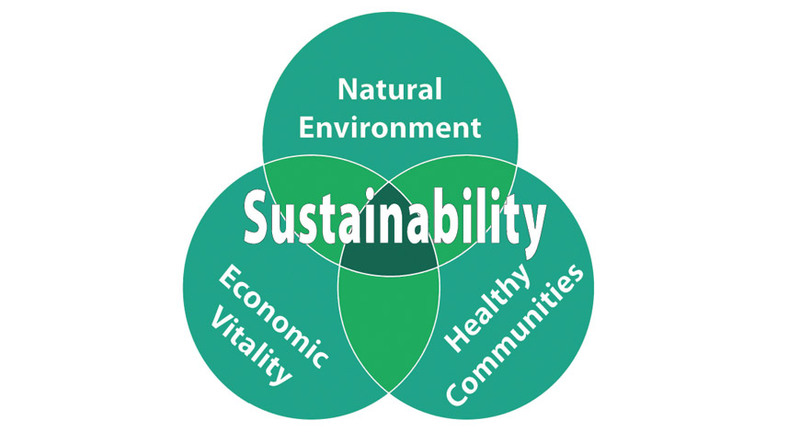 What is the Sustainable Tourism? It is an industry committed to making a low impact on the environment and local culture, while helping to generate future employment for local people. The positive of sustainable tourism is to ensure that development is a positive experience for local people, tourism companies and tourists themselves. 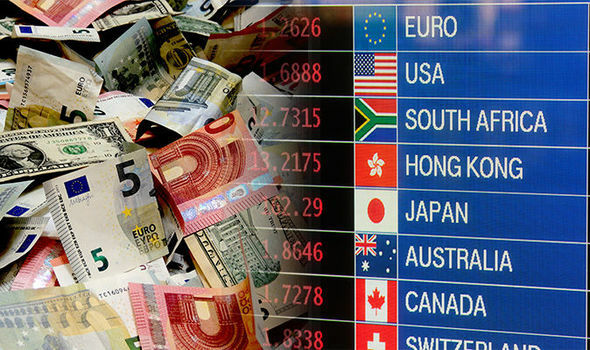 Is The World Tourism Organization. As the leading international organization in the field of tourism, this organism promotes tourism as a driver of economic growth, inclusive development, and environmental sustainability. Also encourages the implementation of the Global Code of Ethics for Tourism to maximize tourism’s socio-economic contribution while minimizing its possible negative impacts, and is committed to promoting tourism as an instrument in achieving the Sustainable Development Goals. The sustainable tourism in Riviera Maya. 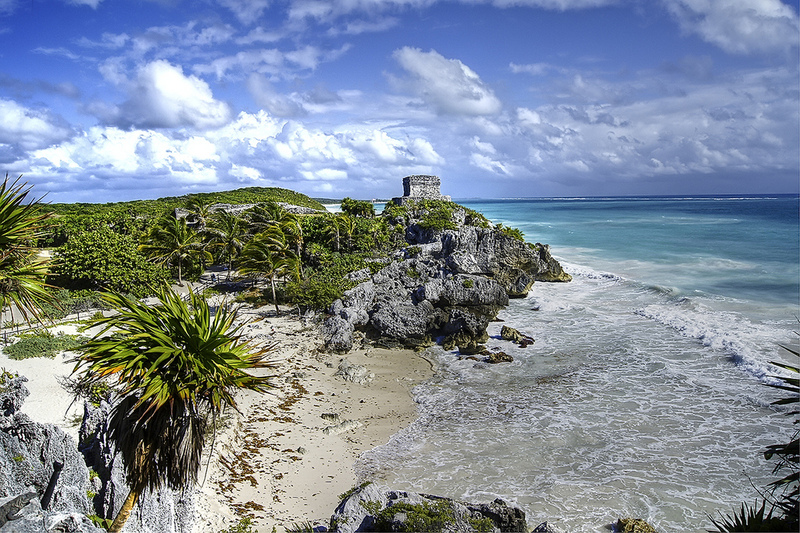 The development of tourism has become a priority for the Mexican government. This shows a particular interest in ecology and has introduced the concept of sustainable tourism for the protection and use of the environment and biodiversity in the tourism industry. 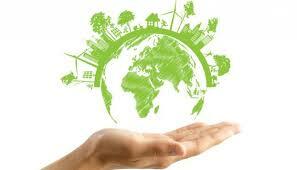 The commitments of the sustainable tourism. Strengthen the conservation of natural parks and natural heritage. Encourage the development of practices and patterns for sustainable tourism. Maintain cultural integrity of the local people and ensuring community participation in tourism to promote their wellbeing. What are the sustainable tourist companies in Mexico? 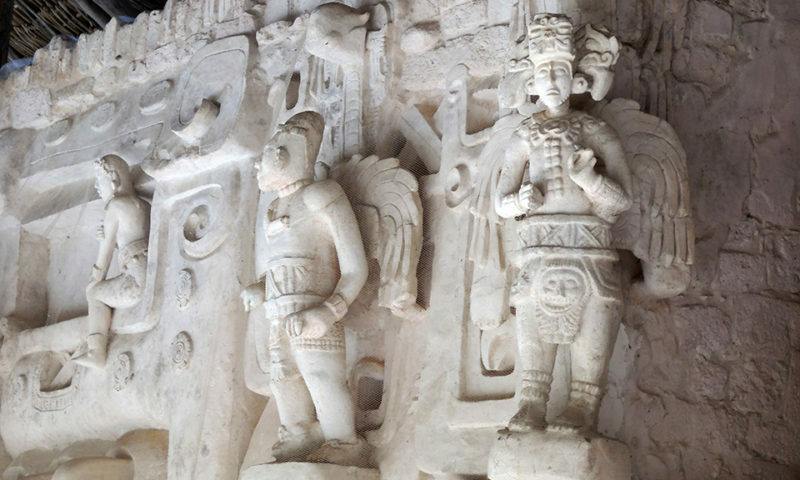 Alltournative: Since 1999 is the pionner in eco-tourism and has developed sustainability programs in the state of Quintana Roo Mexico that have benefited the economic, social and cultural development of various Maya communities. 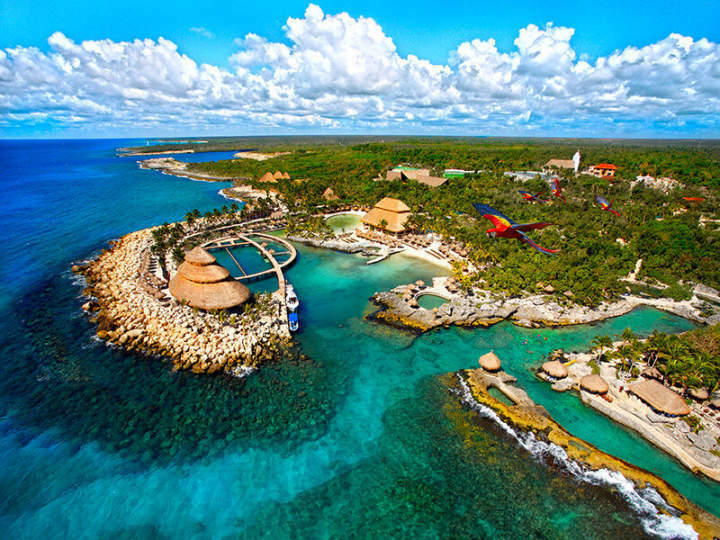 Xcaret Park: Xperiencias Xcaret is a tourist industry and one of the most important model of sustainable tourism in Mexico. This is a Mexican organization that began work as a group in 1990. 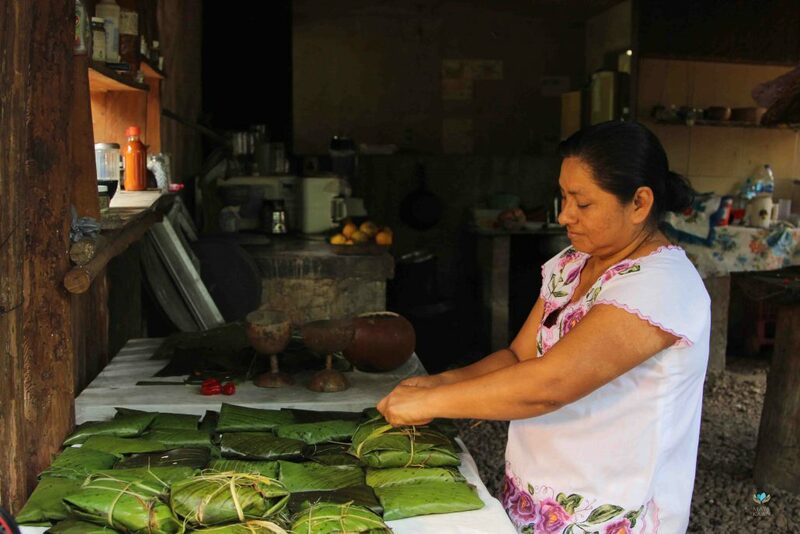 The products of this group are: Xcaret, Xel ha, Xplor, Xchi chen, Xenotes and Xoximilco. This group is part of the UNWTO since February 2014.